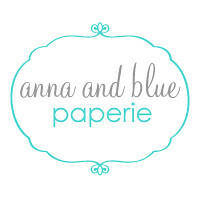 This collection can be found at Anna and Blue Paperie along with a lot more freebie printable. 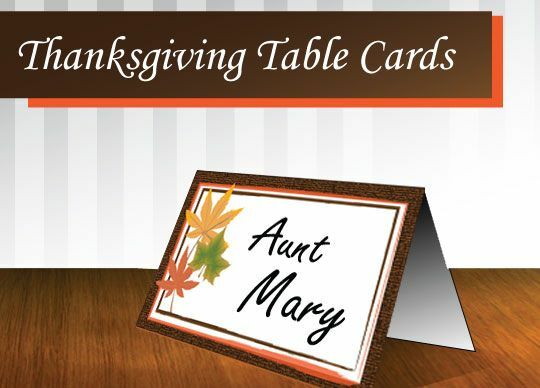 Use for cupcake toppers, gift tags, favors, place cards, napkin rings, tic tac turkey game pieces and more! 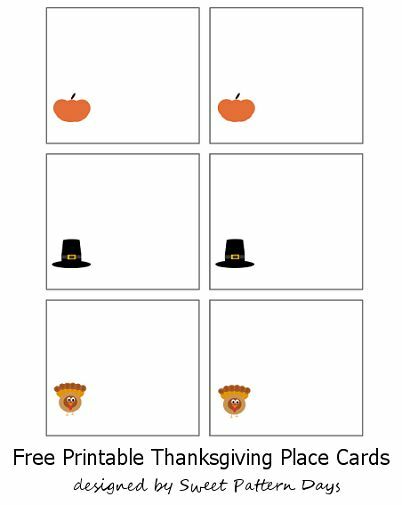 Formatted for an 8.5 x 11 sheet with 12 squares. 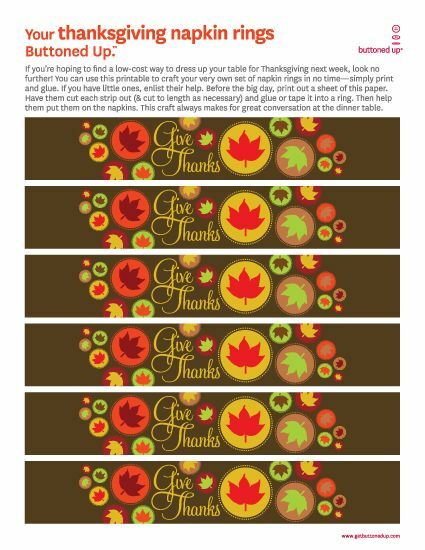 Print on heavy card stock, matte photo paper or 8.5 x 11 full size label sheets to make stickers. 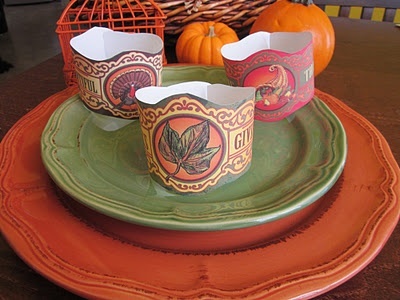 Cut to make squares or use 1 7/8” and 2” circle and scallop circle paper punches. 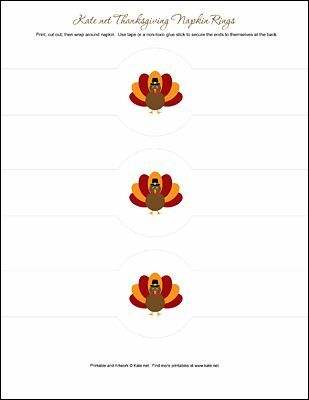 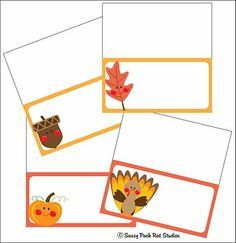 Download your free Thanksgiving printable collection HERE!